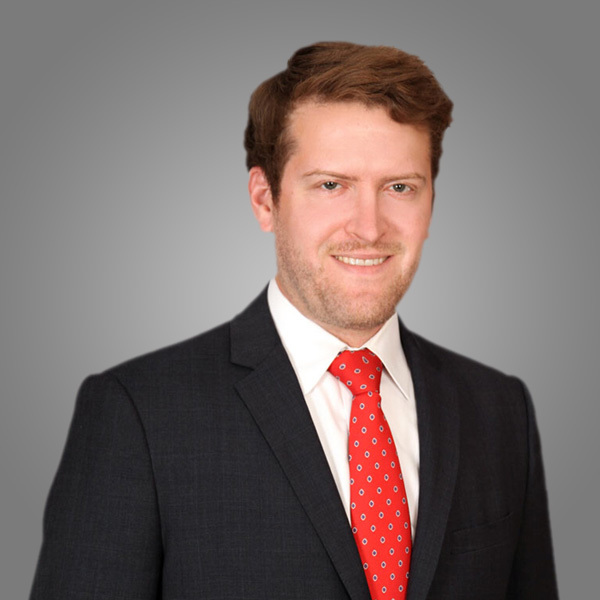 Daniel Elkins is an associate attorney at Elkins & Freedman, where he concentrates his practice in Personal Injury, Bankruptcy, and Family Law. While attending Washington University in St. Louis School of Law, Mr. Elkins served as a law clerk for the Honorable Rodney W. Sippel, U.S. District Judge in the Eastern District of Missouri. Prior to attending law school, Mr. Elkins worked for a real estate development firm in south Florida.